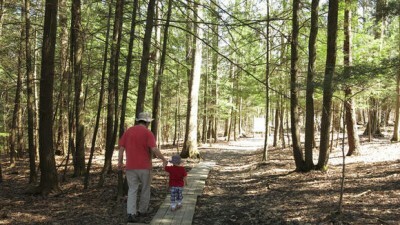 Enjoy 1500 acres of protected habitat, trails, a nature center, and various displays. Open June through October with special programming every Saturday in June, July and August. Call 518-568-7101 for information.